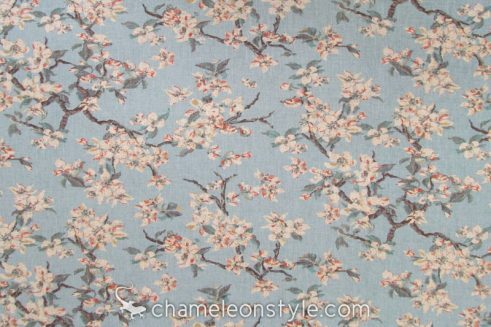 Bonnabel – Mist is from the Ellen Degeneres fabric collection by PKLifestyles. 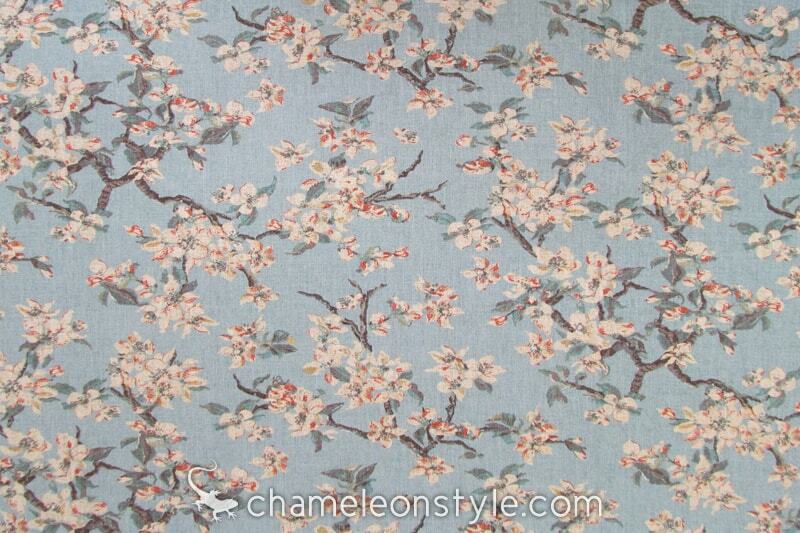 It’s a beautiful, subtle floral fabric in calming shades of aqua, ivory and coral. 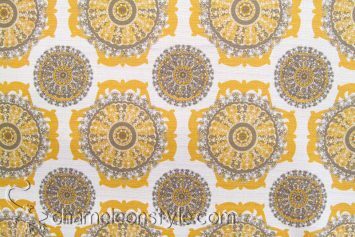 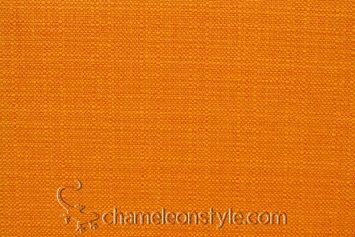 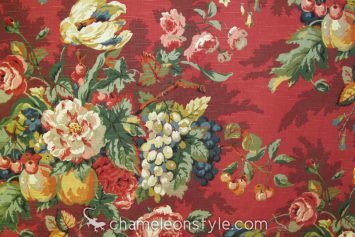 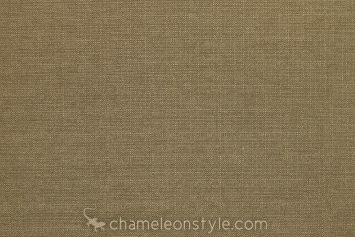 It’s a linen/rayon blend, made in USA, and a great fabric for all types of projects.